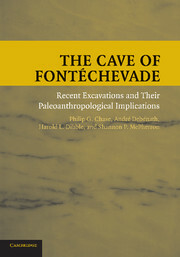 This book provides a summary of the discoveries made during the course of excavations at the Paleolithic cave site of Fontéchevade, France, between 1994 and 1998. 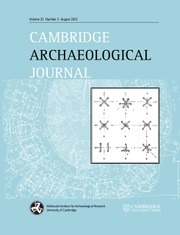 The excavation team used modern field and analytic methods to address major problems raised by earlier excavations at the site from 1937 to 1954. 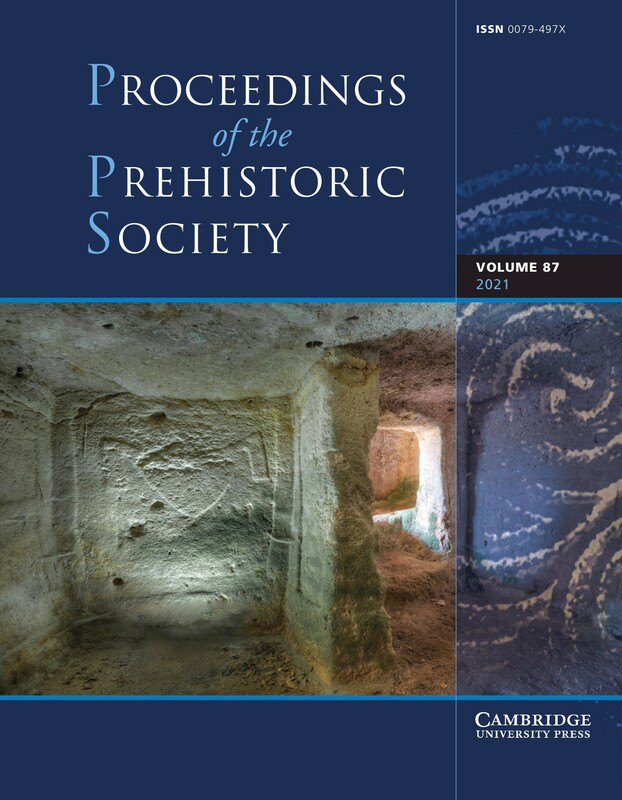 These earlier excavations produced two sets of data that have been problematic in light of data from other European Paleolithic sites: first, the Lower Paleolithic stone tool industry, the Tayacian, that differs in fundamental ways from other contemporary industries and, second, the human skull fragment that has been interpreted as modern in nature but that apparently dates from the last interglacial, long before there is any evidence for humans from any other site in Europe. 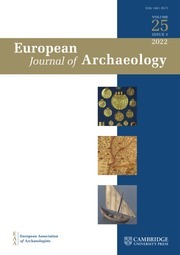 By applying modern stratigraphic, lithic, faunal, geological, geophysical, and radiometric analyses, the interdisciplinary team demonstrates that the Tayacian “industry” is a product of site formation processes and that the actual age of the Fontéchevade I fossil is compatible with other evidence for the arrival of modern humans in Europe. Philip G. Chase is a Senior Research Scientist at the University of Pennsylvania Museum of Archaeology and Anthropology. 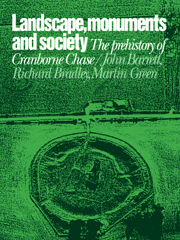 He is the author of The Emergence of Culture and The Hunters of Combe Grenal, as well as numerous articles and chapters on Paleolithic archaeology, zooarchaeology, and the origins and evolution of symbolism and culture. André Debénath is Professor and Director of Research at the University of Rabat and Professor Emeritus at the University of Perpignan. 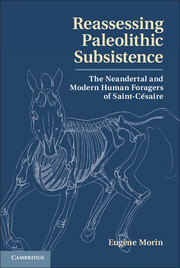 He specializes in the Paleolithic of the Charente River Basin, France, and of Morocco. 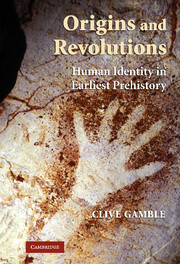 He has excavated numerous sites in both countries, and has published more than 200 articles and several books. Harold L. Dibble is Professor of Anthropology at the University of Pennsylvania and curator in charge at the University of Pennsylvania Museum of Archeology and Anthropology. 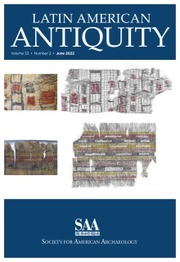 Editor of the journal PaleoAnthropology, he is the author of twelve books and has directed excavations in France, Morocco, and Egypt for over twenty-five years. 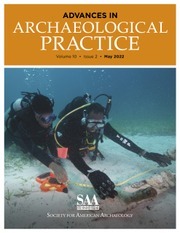 Shannon McPherson is an archaeologist in the Department of Human Evolution at the Max Planck Institute. 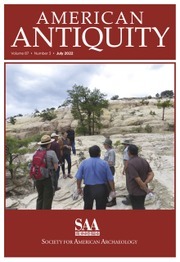 He has published on aspects of Paleolithic archaeology, lithic analysis, and the use of computers in archaeology. 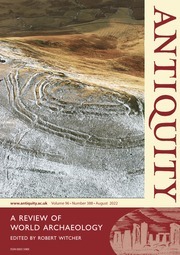 He is co-author, with Harold Dibble, of Using Computers in Archaeology: A Practical Guide.